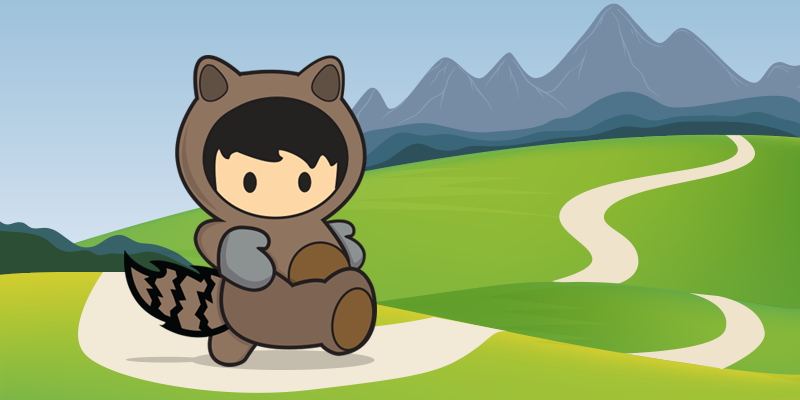 The folks over at Salesforce are justifiably proud of Trailhead, its online learning platform with badges, “the fun way to learn Salesforce”. When a super-user has completed more than 200 courses you know you’re doing something right. Trailhead has been successful enough that it recently absorbed the Salesforce University traditional certification program. Occasionally you’ll see Adam Seligman, GM of AppCloud, checking his phone and grinning, as he checks out the latest stats. He can see new signups, badges being earned by the community, what individual users have earned and so on. It’s all about at a glance keeping up with the community growth. As an industry analyst specializing in developer advocacy I am more than used to vanity metrics around developer communities – everyone wants to have the biggest community. It’s easy to to scoff when Sarah Franklin, who runs Trailhead, claims 4m users, is aiming for 10m, and – strike goals here – 100m active users. That number includes future Salesforce Admins, who are probably working for the TSA or as Uber drivers today, not just “developers”, but it’s obviously absurdly big. Salesforce also now has folks such as Atlassian and Github creating courseware. 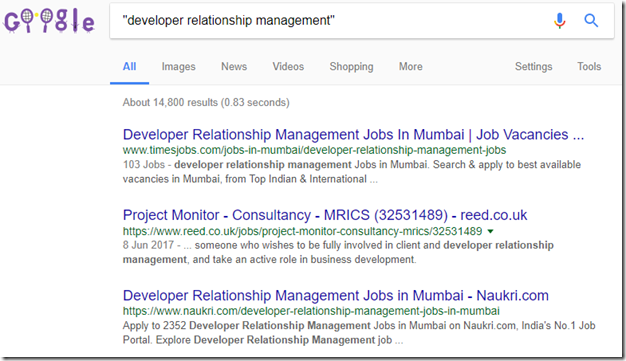 In the world of Developer Relations, Developer Advocacy, Developer Engagement and Developer Experience its commonplace to argue that “Developer Marketing” is a no-no. After, “developers don’t like to be marketed to”. I tend to think that’s not entirely true. They just want to be marketed to in the right way – until the wheels fell off the Apple Launch bus developers used to go gaga for every major announcement. 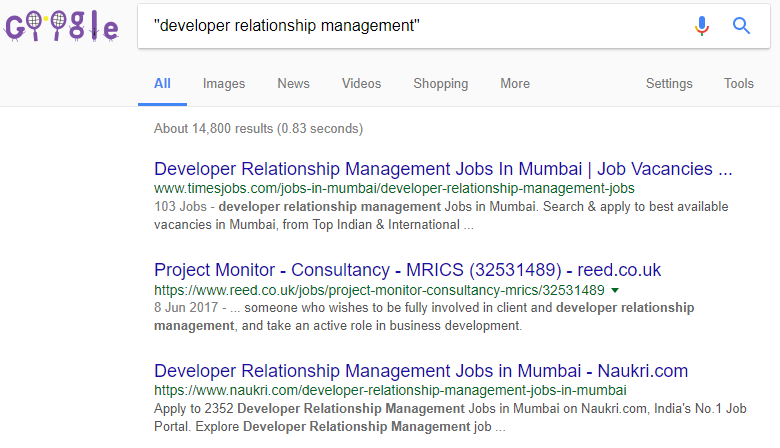 It is kind of surprising though that nobody is using the term Developer Relationship Management, especially given the growing importance of developers in driving digital transformation. Salesforce might just be on to something with that. Salesforce is a client, paid my T&E to TrailheadDX last week. Great article, I’m a believer in DRM as a separate discipline completely! What other SW is worth looking at outside of salesforce? better work on that post Anderson!